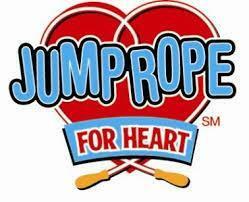 Help us to raise funds for the American Heart Association while we learn how to have a healthy lifestyle. Fill out the donation form brought home or go online to make a pledge. Money must be collected by February 8th. We are jumping on February 15th!